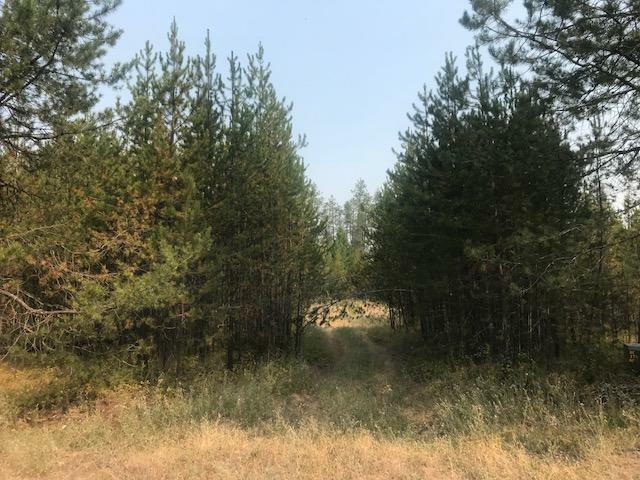 Great lot for your home building adventure! 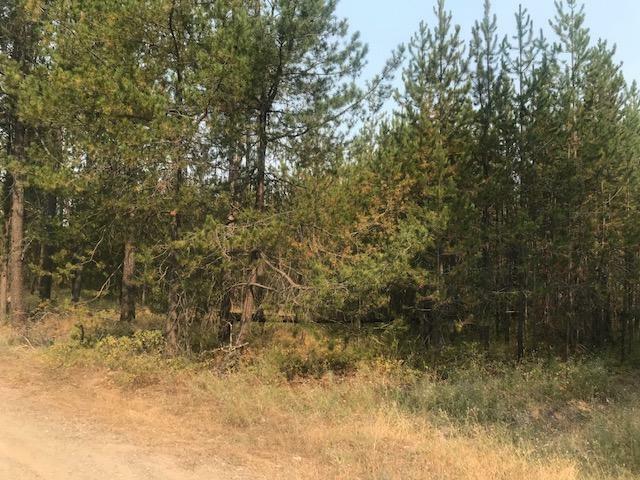 This lot is a little under 5 acres, well treed, and close to town. 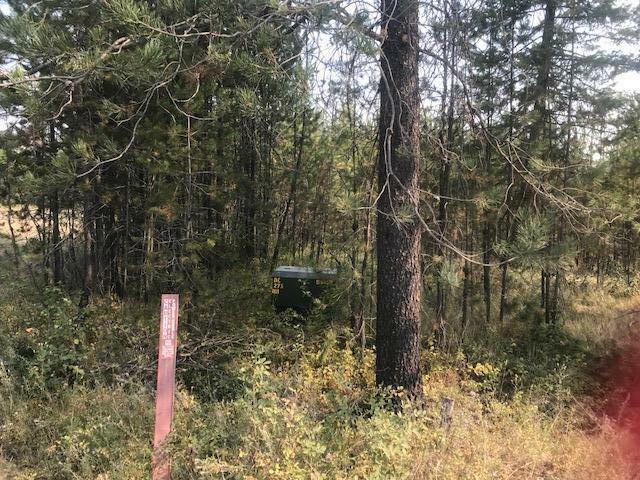 20 gal/min well and power already installed on the property! 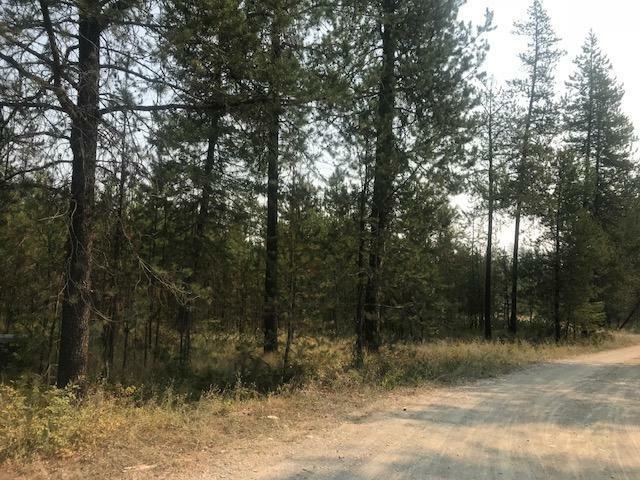 All this property needs is a septic system and it's ready for you to build.